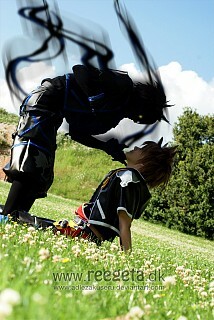 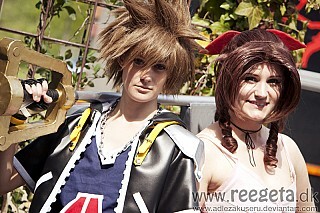 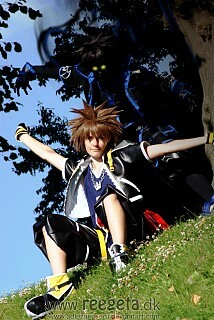 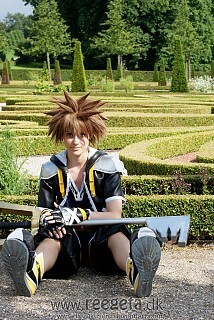 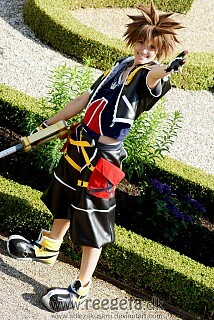 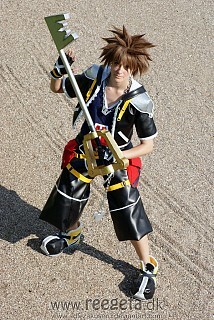 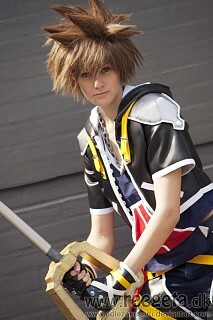 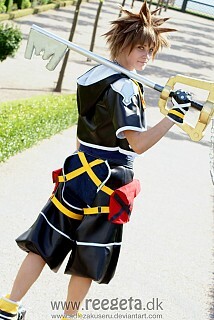 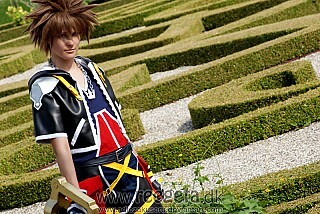 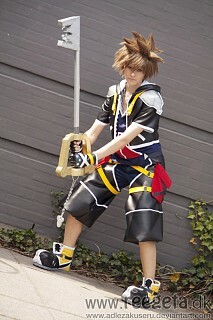 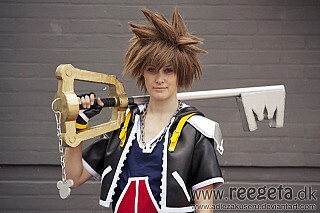 caisse I absolutely adore your Sora costume! 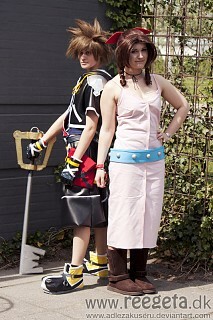 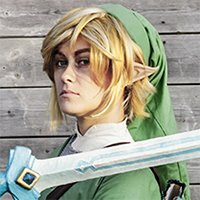 If I may ask, where did you get your base wig? 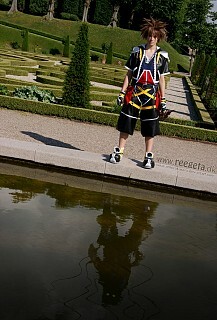 the styling is lovely - great work!